for any additional requirements that might be needed. This route includes 17 immersive Standard-Scenarios, and 7 Free-roam-Scenarios. 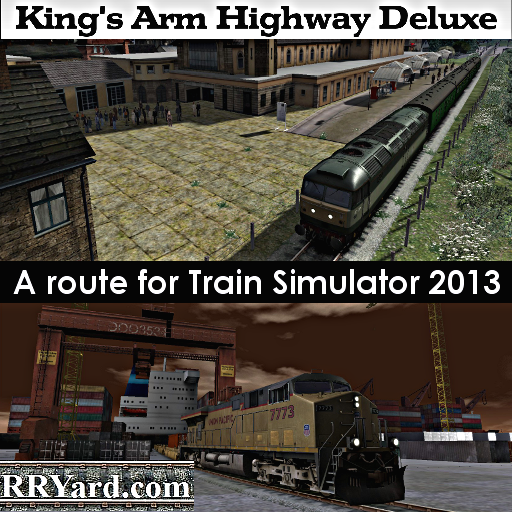 The scenarios make good use of different trains to drive for doing the various activities, along with a variety of Seasons, Weather, Day & Night conditions (with some scenarios making good use of Train-Simulator's TSX enhanced lighting and weather effects).